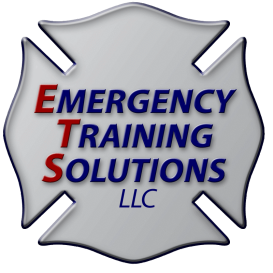 ETS instructors have lectured on Hybrid Vehicles at FDIC, the New York Emergency Preparedness conference and the New York State Vital Signs EMS Conference. The founder of ETS, Jason Emery has published articles on Hybrid Vehicles in Fire Chief Magazine and Fire Engineering’s e-newsletter. Go to our Contact Us page or use the email links below.